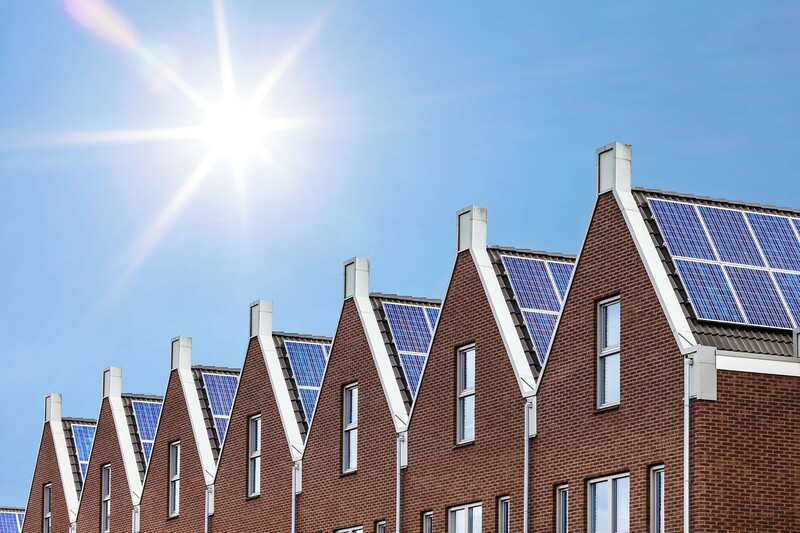 When opting for the Solar Panel Feed-in Tariff (rather than free solar panels or ‘rent a roof’ scheme), the benefits can be much higher, but the initial capital required can also be quite daunting. 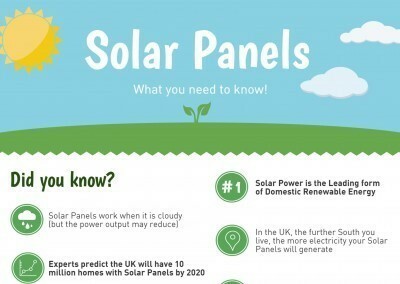 Paying for your solar panels in full can often set you back upwards of £4,000 for a small system, with much higher prices for more complicated and larger photovoltaic systems. 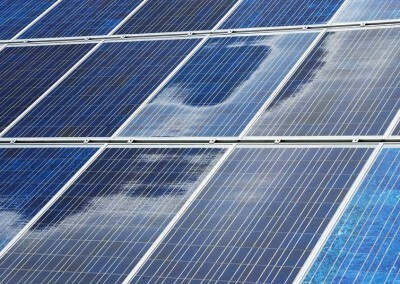 In recent years, the cost of solar panels installations have dropped drastically, thanks to two main factors: competition between installers driving down prices to win your work and a decrease in solar panel fabrication costs. 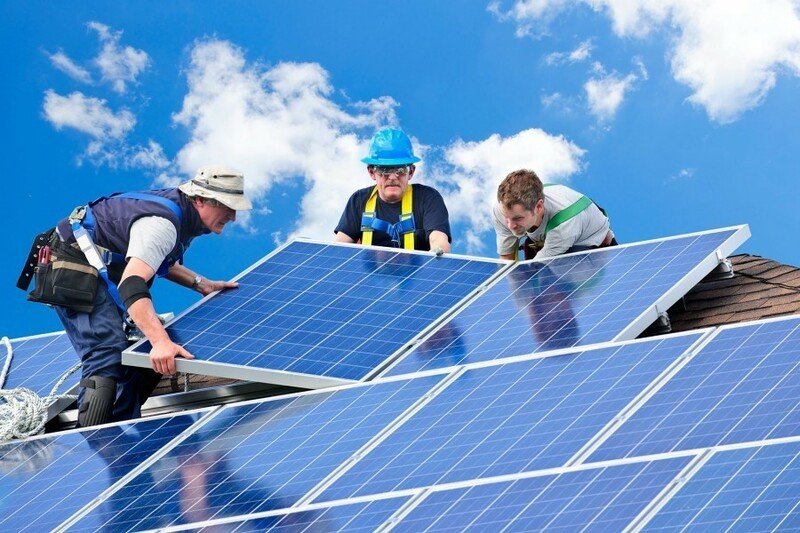 Although solar panel prices are more affordable than ever, there is still more you can do to get a great deal on your solar panel installation!